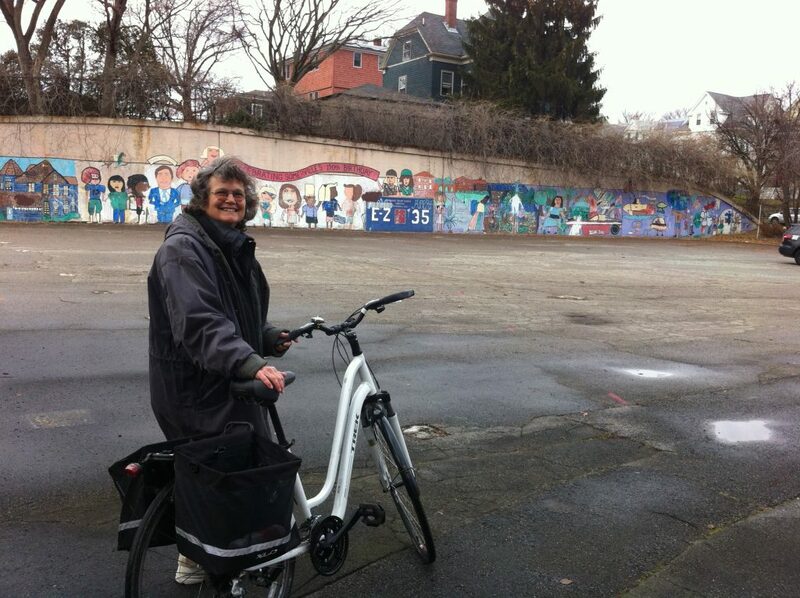 Susan McLucas teaches adults to ride bicycles if they have never learned to ride before. Her compassionate attitude and generous spirit are easily felt when speaking with her! We talk about what it takes to teach people to ride, what her experience in the field has been over 30 years of teaching. Find out more at bicycleridingschool.org!